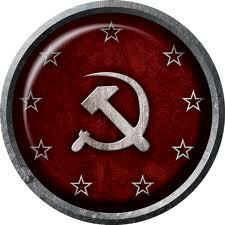 In 1947, the ultra modern Soviet city is besieged by both the Allied and Axis forces. 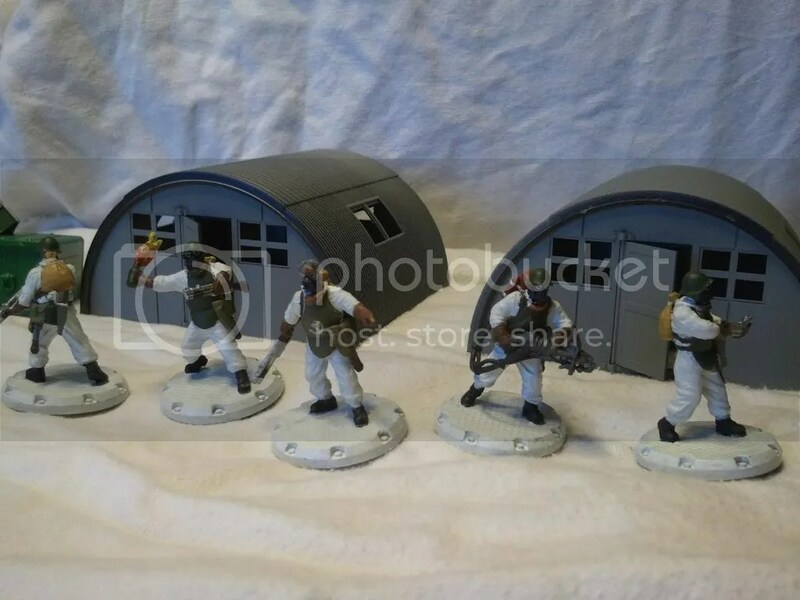 This blog was primarly about the pulp/sci-fi alternate history World War II miniatures war game Dust Warfare designed by Andy Chambers and Mack Martin. It also covers other aspects of tabletop gaming I find interesting with a focus on minitures games. 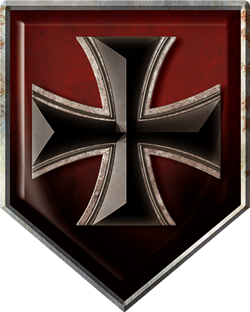 The Fakyeli are one of the most expensive Soldier 2 squads that the SSU have avaible to them in Dust Battlefield. They are the Red Army’s Close Combat specialists and can generate some highest amounts of damage in game…if they can get close enough. In this article, I will go over what this unit brings to the force that it is added to as well as my own opinions of how useful I think they are in the wider game. Here is another Dust Warfare battle report between me once again as the SSU and my usual Dust Warfare opponent once again as the Axis. Right off the bat, I have to say this game was the most fun I have ever had playing Dust be it Dust Warfare or Dust Battlefield. Once again I have managed to play a game of Dust Warfare. I think for the next little bit, I will manage to get in a game with some regularity as my friend and I managed to construct a collapsible 6′ x 4′ table top to play at his house. This time, the battle report has lots of pictures. When it rains, it pours, kinda. 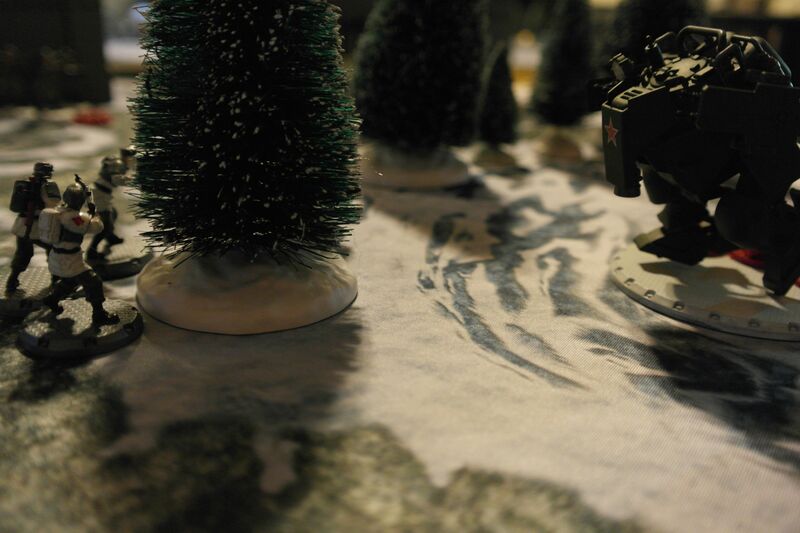 I managed to get in a second game of Dust Warfare this week, and this time it was on a full sized gaming table. Once again myself and my friend, in which this was his first time on a 6’x4′ table and to the Friendly Local Gaming Shop (Olympic Cards and Comics in Lacy, Washington, U.S.A.). Once again I played the SSU and he played the Axis. I actually managed to get in a game of Dust Warfare for the first time in, well, a long time. It was sort of weird playing it after playing Dust Battlefield. It was sort strange to not start the game with the entire army off the table and not pass back and forth activations beyond Reactions that worked every time. The biggest thing to readjust to was how though everything is. Dust Warfare makes units feel like they have actual armor compared to Dust Battlefield. In war gaming in general and in Dust Warfare specifically, how you construct you army is a solo mini-game or puzzle unto itself especially with the platoon force organization. Now that Dust Warfare has four campaign books (3 phyiscal, 1 pdf) in addition to the core rule book and there are more than a hundred units across the three blocs. Not only that, the game will only continue to add more units and possibly additional blocs. In this article, I will go over how I construct my armies for play in Dust Warfare. I hope it will get you some insight on how to build your own. 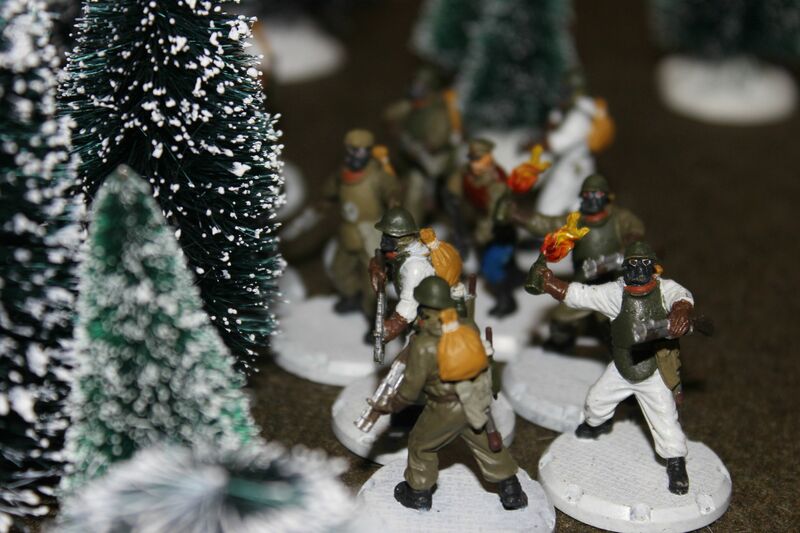 Getting started in miniature war gaming can become pricey. While Dust Warfare is on the cheaper end of the spectrum, you may not have all the money to buy every unit available for your chosen block. I know I haven’t. In this article, I will try to help you get you going on a fairly balanced, flexible army list for the SSU. Of course, you will need the Dust Warfare Core Rulebook and I strongly suggest the Campaign Book: Zverograd as it has the lion’s share of the SSU units within its pages as well as the aircraft rules. I will also be sticking only to the units listed in the pages of Zverograd as well. If you really need cut costs, you can avoid or least put off purchasing the Campaign Books: Hades and Icarus. Their are a few good SSU units in there as some other good stuff but they are not absolutely needed to play. Armed with shotguns, Molotovs, and a sulfur thrower the SSU Close Combat Squad aka the Fakyeli is dangerous to all land bound enemies at close range. They are Soldier 2 (S2) with the ability to throw 24 dice worth of damage against other S2 and can even manage up to 6 dice that can cause up to 9 damage plus fire on Vehicle 7 (V7). They only need to be within 6 inches to do so. To help them get there, they have the Assault special ability. At a cost of 21 AP, they are well worth their cost for the amount of damage they can put out.